Here’s A Nail Polish Dupe for you All ! So here is a nail polish dupe for you guys. These two are the same exact color. 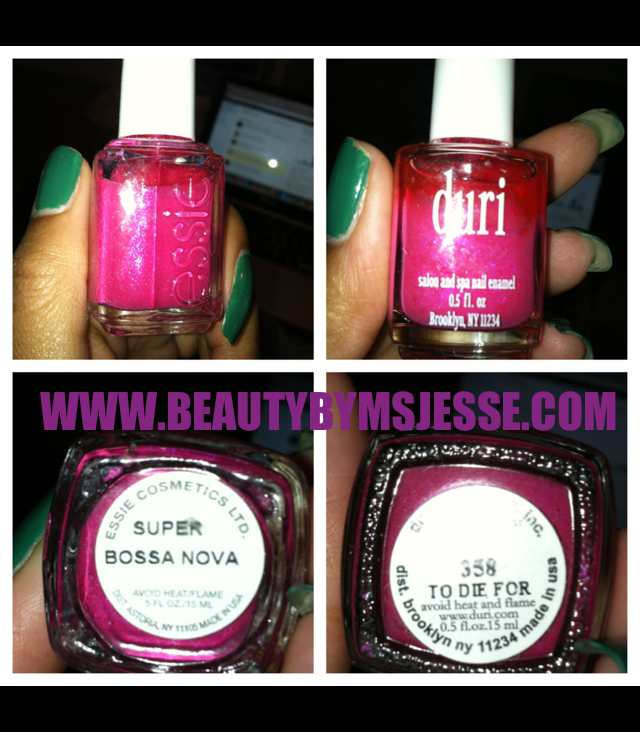 The one on the right is from the brand called ESSIE, the one on the right is from a brand called Duri.